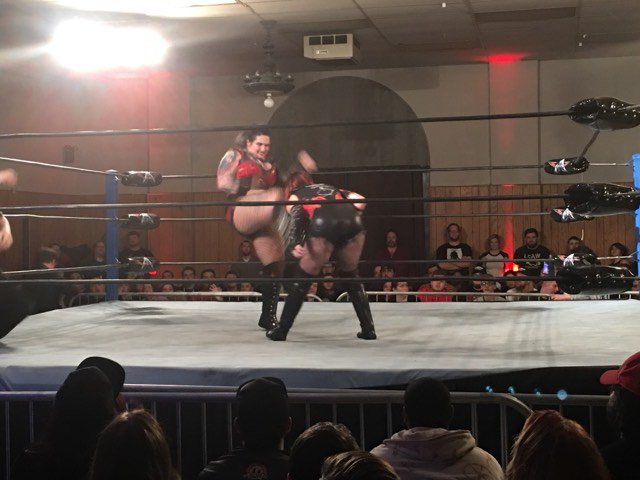 At last night’s AAW Chaos Theory Event, Impact Wrestling’s Rosemary may have suffered a knee injury during her match with Jessicka Havok. Squared Circle Sirens is reporting that the incident happened after a kick exchange between the two. Rosemary reportedly went down and rolled to the outside, where she stayed for an extended period of time. The match then went into a quick finish, and Rosemary was helped to the back afterwards. So far neither Rosemary nor Impact Wrestling has confirmed the injury. We will keep you updated if more information becomes available. When Can We Expect To See Samoa Joe Back On WWE Programming? Original Plans For NXT Title Match At TakeOver: New Orleans Dropped?